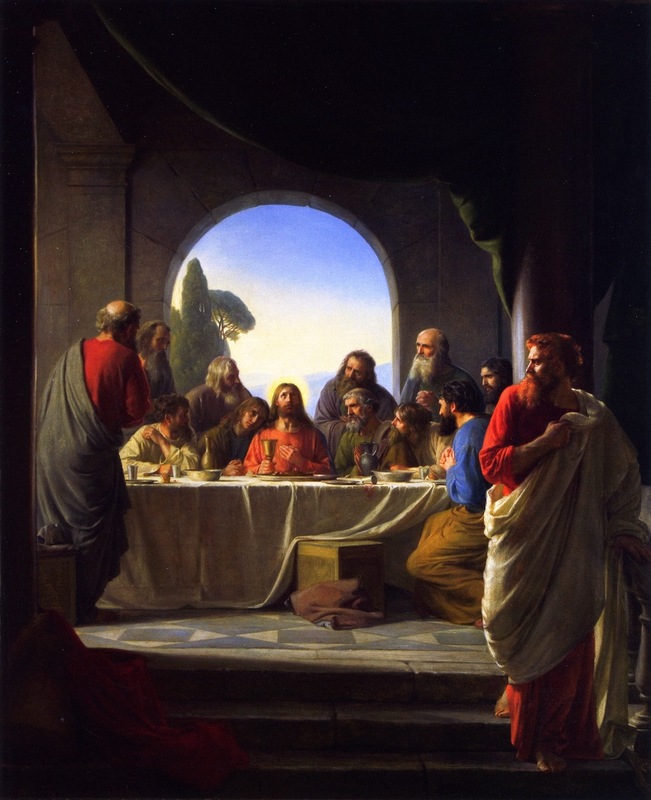 Judas’ betrayal of Jesus seems to be directly related to his rejection of the Eucharistic doctrine preached by Jesus as set forth in the sixth chapter of John’s Gospel. Repeatedly in that “Bread of Life Discourse” preached at the synagogue in Capernaum, Jesus made the amazing claim that his body and blood were true food and drink, saying “my flesh is real food and my blood is real drink” and that “if you do not eat the flesh of the Son of man and drink his blood, you have no life in you” (see verses 6:26 through 6:71). 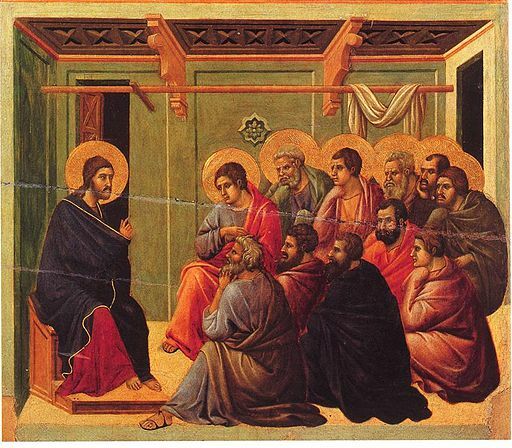 After this many of his disciples drew back and no longer went about with him (John 6:66). It is somewhat chilling (although most likely only coincidental) that the very verse where many of Jesus’ followers left Him, secondary to Jesus’ sermon on the Eucharist, is John 6:66. “But there are some of you that do not believe.” For Jesus knew from the first who those were that did not believe, and who it was that would betray him (John 6:64). Jesus said to the twelve, “Do you also wish to go away?” Simon Peter answered him, “Lord, to whom shall we go? You have the words of eternal life; and we have believed, and have come to know, that you are the Holy One of God.” Jesus answered them, “Did I not choose you, the twelve, and one of you is a devil?” He spoke of Judas the son of Simon Iscariot, for he, one of the twelve, was to betray him (John 6: 68-71). 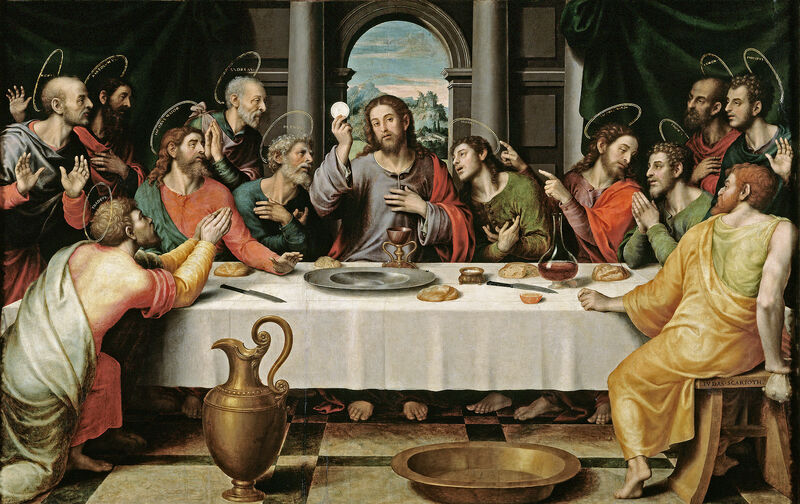 John 6 foreshadows Judas’ ultimate betrayal of Jesus which began on Holy Thursday, the very day Jesus instituted the Eucharist as the “new covenant in my blood” (Luke 22:20). We Catholics have the unbelievable privilege of truly receiving the body and blood of Jesus at Holy Mass. And even though we may hear an echo of John 6:60 (“This is a hard saying; who can listen to it”) from voices not in harmony with the Church on this critical teaching concerning the real presence (Body, Blood, Soul and Divinity) of Jesus in the Eucharist, we must cling to this teaching of Jesus like Peter did when the Lord asked him if he also wanted to leave the Lord over this doctrine, saying, like Peter, “Lord, to whom shall we go? You have the message of eternal life” (John 6:68). After leaving the Last Supper and going out into the “dark” (John 13:30), Judas subsequently that same evening gave Jesus a kiss of betrayal in the Garden of Gethsemane. It was after leaving Jesus’ first Mass early (on Holy Thursday) that Judas went out and led the authorities to arrest our Lord. Ref. The Gospel of John (audio series) by Dr. Scott Hahn (especially his commentary on Chapter 6). 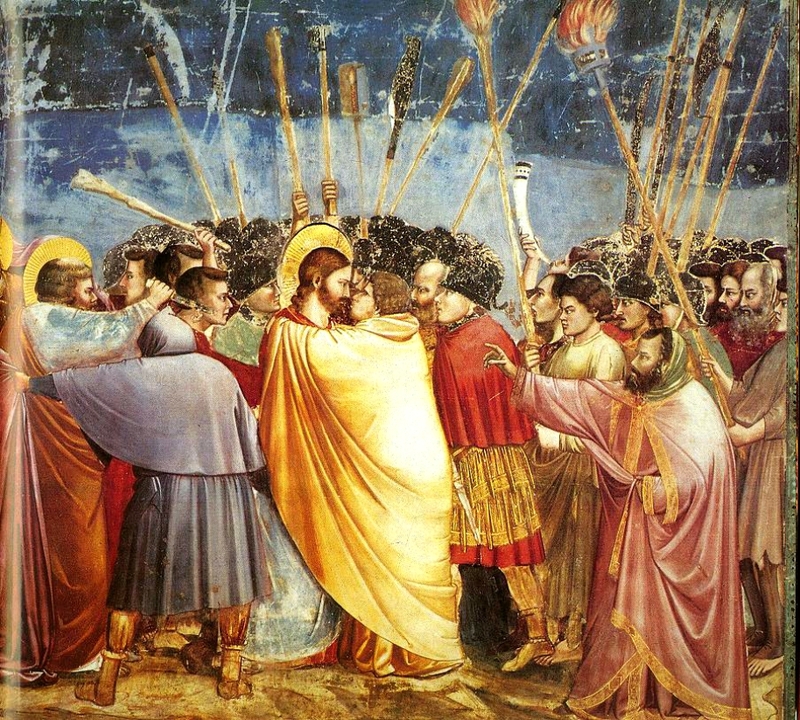 After leaving the Last Supper and going out into the “dark” (John 13:30), Judas subsequently that same evening gave Jesus a kiss of betrayal in the Garden of Gethsemane as seen in the famous painting from Giotto above. It was after leaving Jesus’ first Mass early (on Holy Thursday) that Judas went out and led the authorities to arrest our Lord. Ref. The Gospel of John (audio series) by Dr. Scott Hah (especially his commentary on Chapter 6).